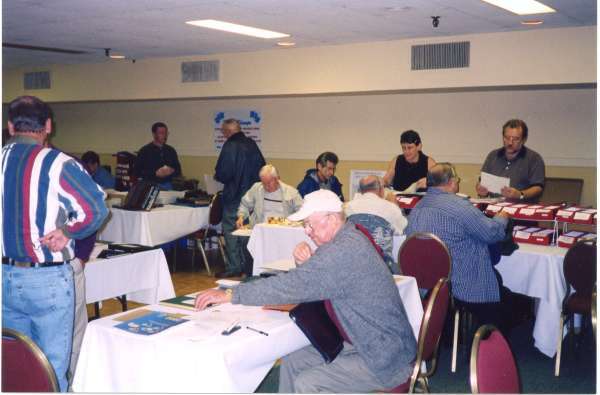 The Fundy Stamp Collectors Club once a year hosts a BRUNPEX Show and Sale to allow collectors to display some of their collection. And to aid dealers in the Maritime region to promote their sales. And a picture of some of the activity at a previous Brunpex.